A type of rare coding machine Hitler used to communicate with his generals has been sold on eBay -- for $14. Volunteers at the National Museum of Computing at Bletchley Park in the U.K. found a part of an extremely rare Lorenz coding machine on eBay. The military-issue Lorenz teleprinter was advertised as a German telegram machine for £9.50 ($14). "One of my colleagues was searching on eBay and came across what seemed to be a German Lorenz teleprinter, so we bought it and drove to Essex ... and there it was in a garden shed under some rubbish, the Lorenz teleprinter in its carrying case," said John Whetter, a volunteer at the museum. The component looks a bit like an old typewriter and was used to transmit messages. 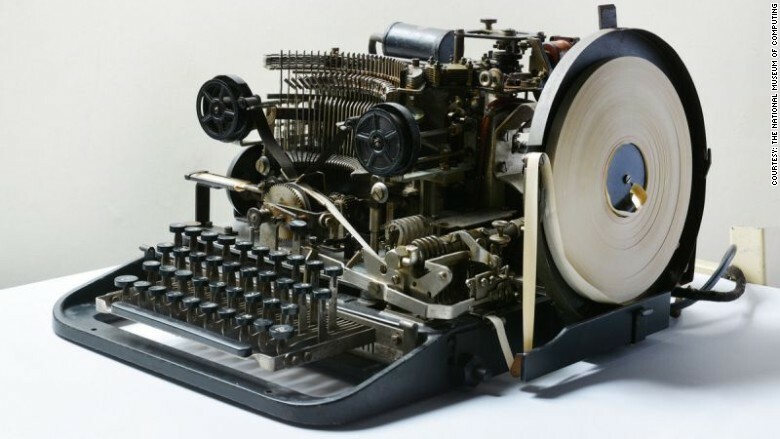 It connects to a Lorenz SZ42 cypher machine, one of which was used by Hitler and his closest associates to send top-secret strategic messages to the Nazi high command during the war. The museum said that about 200 Lorenz SZ42 cypher machines were in existence during World War II. Only four are known to have survived. The existence of the machines remained a secret until the 70s. The museum is now trying to put together a complete Lorenz machine, using an SZ42 on loan from Norway, and replicate the process of encrypting and then deciphering a message using historical equipment. A motor for the machine is still missing. 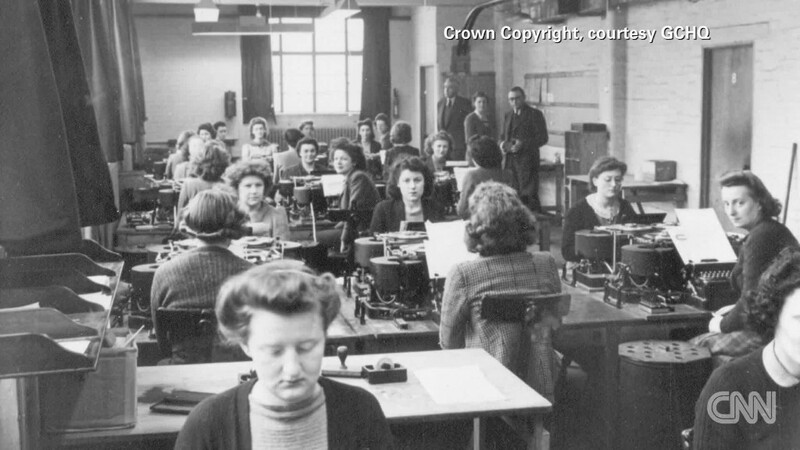 The story of the teleprinter's discovery was first reported on the BBC. The Lorenz machine uses a code in which each letter of the alphabet is represented by a series of five electrical impulses. Messages were enciphered by adding a series of letters to the original text. The letters were generated by 12 rotors. To crack the code, code-breakers had to determine the starting position of the rotors. The code was first broken after the Germans made a mistake, sending two messages using the same setting. Mathematician Bill Tutte then deduced the architecture of the machine, without ever seeing it. "That has been described as one of the greatest intellectual feats of World War II," Whetter said.